Healthy is not always fun. Just ask kids in the City who may soon not be able to play with their unhealthy fast food. San Francisco could take the final step towards banning toys being given away with fast food meals Tuesday when the Board of Supervisors will vote on a ban of plastic toys with kids meals at restaurants. If toys are given away, the meal must also include fruits and vegetables. The aim is to force fast-food restaurants, such as McDonald's, to not market unhealthy meals to youngsters. 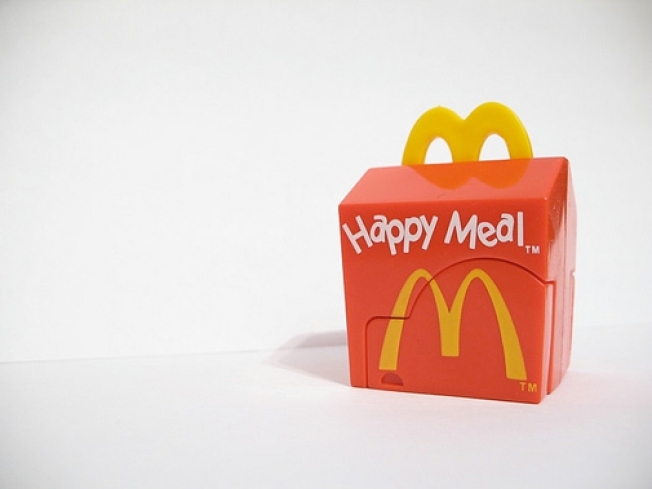 Think of it as removing the happy from the Happy Meal. If passed, the legislation would still need the signature of Mayor Gavin Newsom, which may not be easy. The mayor's press secretary said, Gavin Newsomis concerned about dictating how restaurants can and cannot market its food.